Ruffo Coli’s collections are the result of a passion for the fabric that goes on for generations, transmitted in our creations every day. They are the result of a creative effort that starts in our style office, the real “engine” of the company, where new trends are intercepted to be modeled in a precise stylistic imprint to offer a wide range of proposals to enhance the quality of the creations of the biggest fashion houses. The two annual collections are divided into four lines, differentiated by type of product and target range. Haute Couture collection: it is aimed at customers looking for a fabric that can enhance without any compromise their own creations. The Haute Couture collection is the result of a combination between the needs of our customers and our experience and creativity, that comes into a unique and exclusive proposal, presenting high contents of research, technical and stylistic innovation, as well as the highest possible quality. 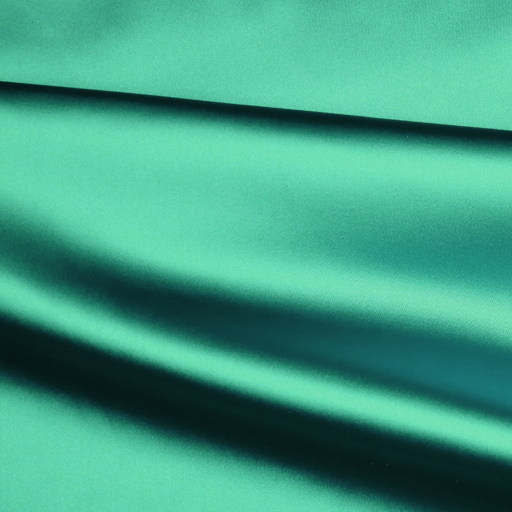 A continuous experimentation, as a result of our design’s creativity, targeted to the development of jacquard fabrics and splendid prints, in the name of the best tradition of Made in Italy’ silk production. Prêt-â-porter collection: it owns the same guidelines of the haute couture collection, but tempered by a better balance between the level of product and price, to meet up with a wider audience. The proposals in this collection allow you to apply to the field of pret-a-porter the quality, originality and attention to details from the haute couture’s creations. 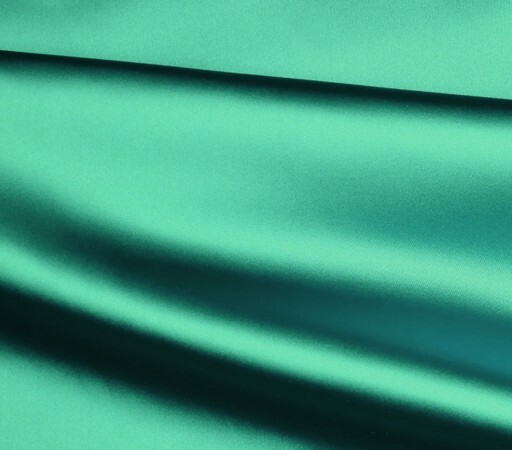 Plain fabrics collection: the complete range of silk-based plain fabrics is proposed in a wide color range always available or in production, in order to offer a fast sampling service even for small quantities. The idea is to have a wide selection of fabrics always available to satisfy our customers’ request just as fast as we can. Embroidery collection: the mix of the best of Mumbai’s craftsmen embroiderers’ manual capacity, the refinement of the materials used, like French dentelles, as well as textiles drawn from our collections, and the choice of top quality rocailles, all coordinated by our creativity , result in a collection that manages to surprise and excite for the refinement and elegance of the final creations.